Low-key, this might be the best one yet. 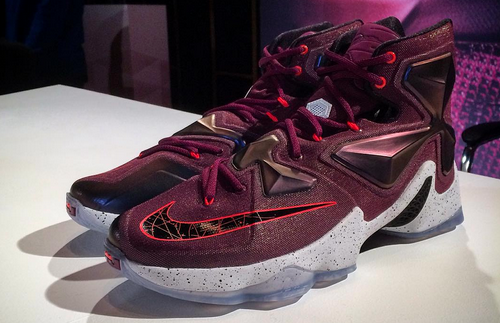 Nike revealed the latest of LeBron James’ signature shoes Sunday. The “LeBron 13” features advanced technology, more of the futuristic design of the 12 and celebrates James’ 13th season in the NBA, his ninth with the Cleveland Cavaliers. The shoe will be available for retail next month at $200.  Cleveland opens the upcoming season on Oct. 27 against the Chicago Bulls. Another colorway of the LeBron XIII. The LeBron XIII is ready for its closeup.